for up to 2 years! 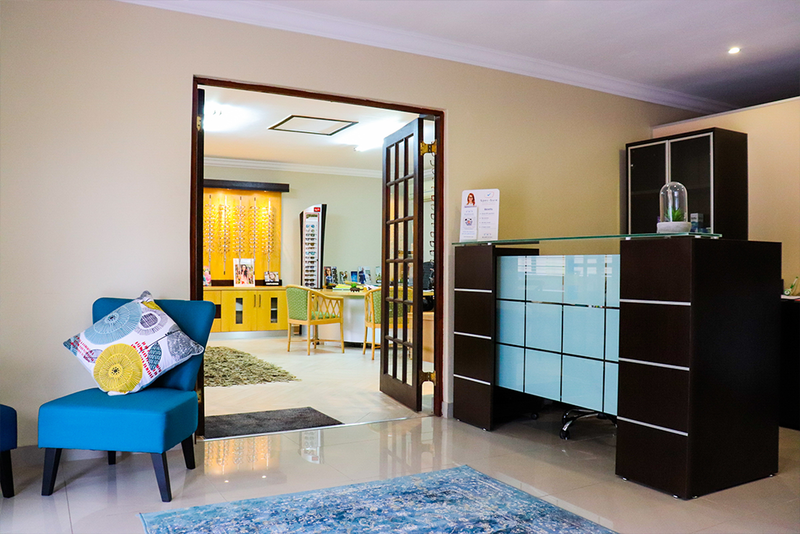 At Westville Eyecare we are passionate about vision, eyecare and great service. In our modern, convenient setting, we will do our best to work within your budget and get you seeing and looking your best!! We are committed to giving you the personalised care you deserve in a warm, comfortable environment, with a short waiting period. If you break it, we will replace it! 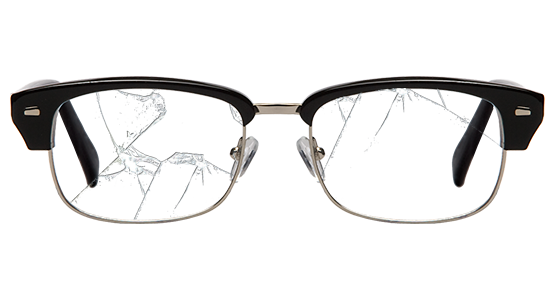 Breakage Cover covers accidental damage on all frames and lenses sold by our practice. Free accidental cover on all glasses and sunglasses for up to 2 years and we will replace it for free.